Thank You for Creating a Profile with Sandhills Farm to Table Cooperative! You're one step closer to becoming a member of your Sandhills Farm to Table Cooperative and having Sandhills fresh foods delivered to the Gathering Site of your choice or home delivery if you live within our delivery area and would like this option! Ready to subscribe for deliveries of fresh produce? Your annual membership fee will be automatically charged upon your subscription purchase. If you would like to be a member and shop the online market, but not subscribe at this time, please add the 2019 membership product to your cart. By being a member of SF2T, you're answering: "Yes! 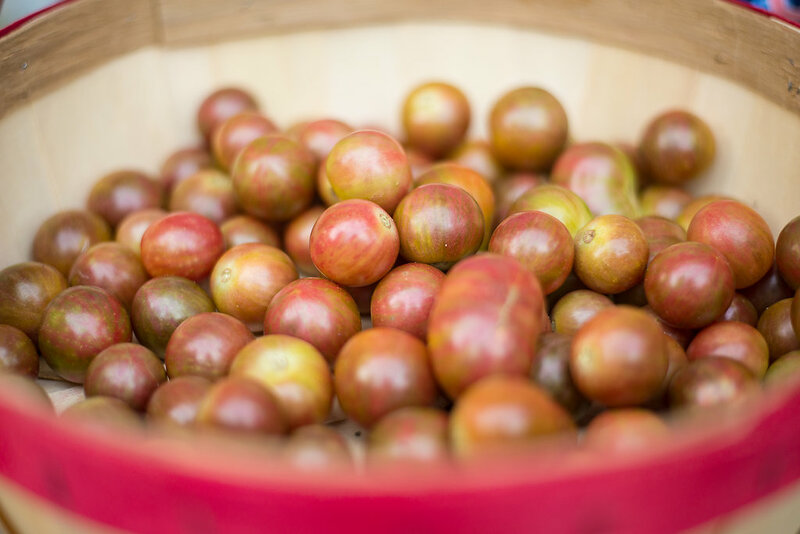 I want to be a member of the "growing" community that is Sandhills Farm to Table (SF2T) and I am proud to know that my membership encourages local cooperation between farmers, staff and consumers." What are the benefits of an annual co-op membership? As a member of SF2T Co-op, you have access to the freshest food in the Sandhills and other food services and events... learn more about the benefits of being a member here.